Green tea is used for medicine from time to time. This plant is originated from China, Asia. For more than a thousand year, this medicine has been used to prevent cancer and lower blood pressure. Do you know the difference between the green tea and black tea? 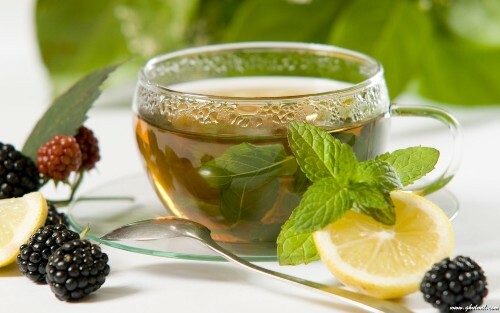 Green tea has more benefits than the black tea because it is created with short processing than the black tea. The fermentation process for black tea is not skipped so that the black tea has lowered nutrients. The amount of poly-phenols and antioxidants in green tea is bigger than black tea because it does not have any fermentation process. 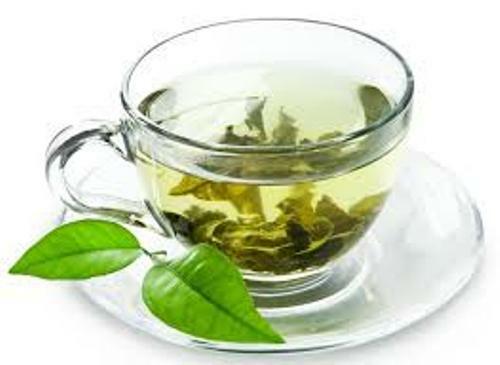 Drinking green tea every day is good to lower the glucose in your blood. You can decrease the risk of having diabetes type 2 because the nutrient inside the green tea can prevent the high insulin. People all over the world want to lower their weight. You need to have a good diet by drinking green tea. This drink is great to promote the metabolism system in the body. The fat oxidation can be intensified to turn the fat into energy. Alzheimer and Parkinson diseases are very dangerous to the life of human being. To lower the risk to have both diseases, you need to drink green tea. 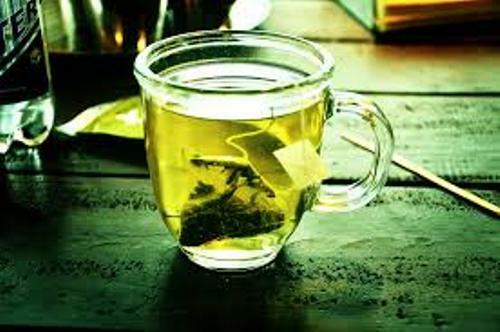 The cell in the brain can be protected by drinking green tea. Do you want to have a wonderful skin? You have to drink green tea. The signs of aging such as black spot and wrinkles can be prevented by green tea. Most Japanese people have lowered risk of having heart attack. It is due to the fact that Japanese people love to drink green tea. The blood clot can happen if the level of cholesterol is increased. 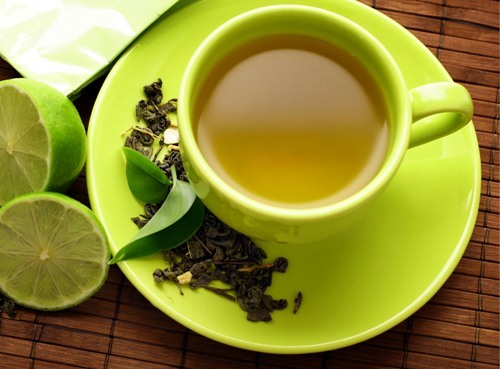 To decrease the cholesterol amount in the blood, you need to drink green tea occasionally. 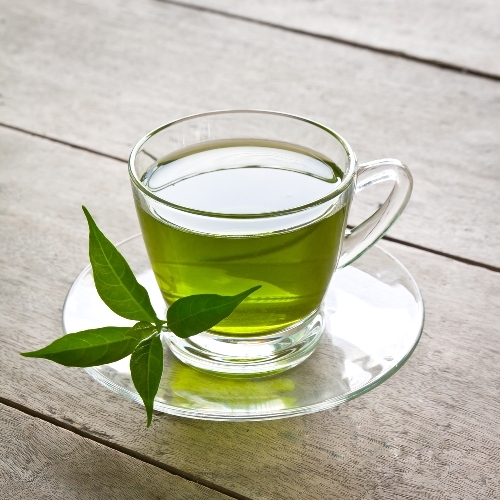 There are some recent studies stated that green tea can decrease the risk of tooth decay. You will have a wonderful smile by drinking green tea. There are many benefits that people can get by drinking green tea. you can avoid tooth decay, cancer, depression and blood pressure. Are you interested with facts about green tea?